Our friendly, highly-trained staff are focused on providing fun and education. Your child will benefit from our staffs experience and educational training. Our team work to ensure your child develops as an individual whilst helping to nurture and encourage learning through discovery and enjoyment. 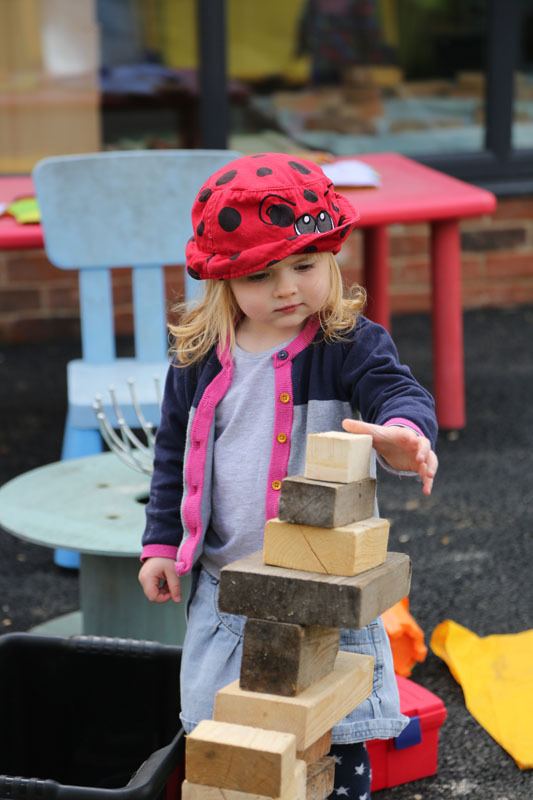 Not only do we offer education through creativity and play but pride ourselves in understanding the importance of instilling confidence and enthusiasm from an early age. 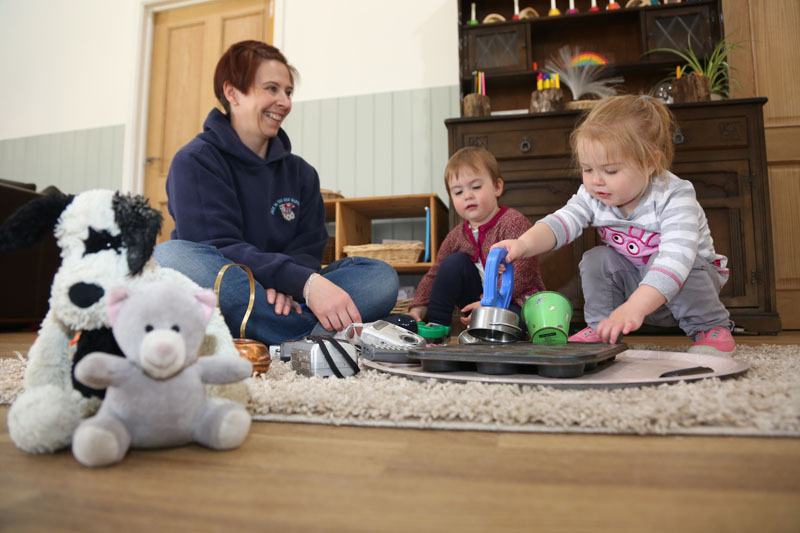 At Jack In The Box Nursery, we devote our energies to creating a fun and loving environment whilst delivering the best in childcare and education. 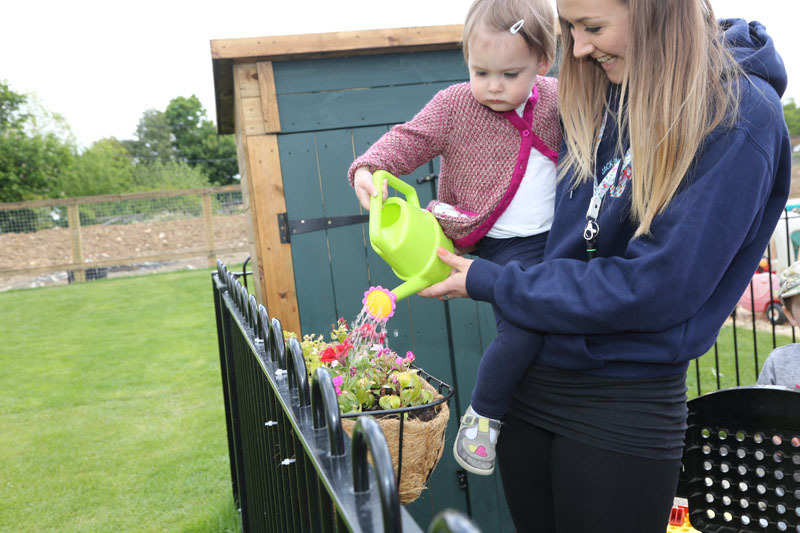 We aim to support your childs personal and development and prepare them for the future. Our goal is to create a positive and motivating experience that will, in turn, play a major role in your child's future learning and development. We want our little ones to feel secure and happy from the start so they can't wait to come back tomorrow!